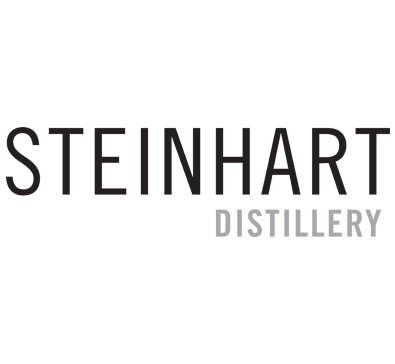 Steinhart Distillery Limited | Halifax Seaport Farmers' Market Ltd.
Steinhart Distillery is located along the Northumberland shores overlooking the Arisaig wharf. Thomas Steinhart, distiller, has made his passion for distilling a reality and shares this passion through tours, tastings and distilling sessions for those interested in trying their hand at the process. You can find an array of Steinhart’s naturally flavoured vodkas and gins at the Halifax Seaport Farmers’ Market.